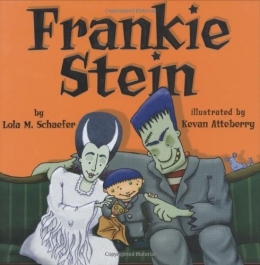 Mr. and Mrs. Frank N. Stein love their son very much, but despite their best efforts and his, it seems he will never look or act as scary as a Stein should. New York : Marshall Cavendish, 2007. 1 v. : col. ill. ; 25 cm.